Starting Times: Matches begin at 2pm Friday August 7th. Call (505) 986-9750 Wednesday, August 5th, after 5pm or check R2Sports.com or SantaFeHandball.com. 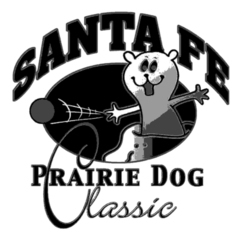 To download the Microsoft Word version of this year's entry form, click Files from the menu at the bottom of this page and then click on the blue "SFPDClassic 2015 Entry Form.doc" that appears. 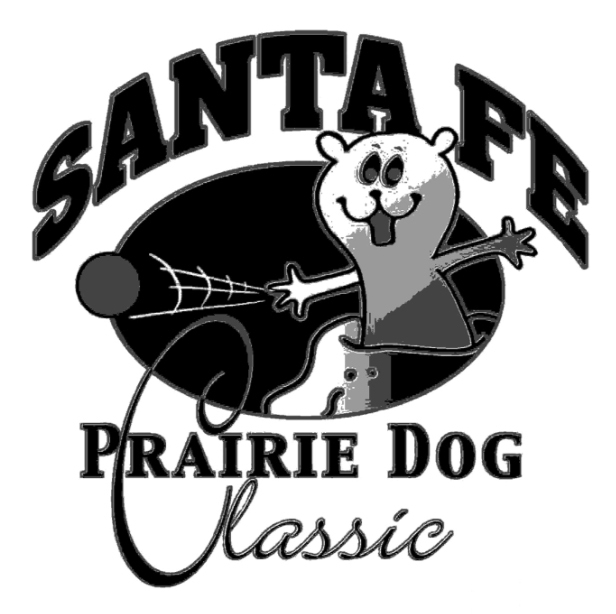 To download the Adobe PDF version of this year's entry form, click Files from the menu at the bottom of this page and then click on the blue "SFPDClassic 2015 Entry Form.pdf" that appears.